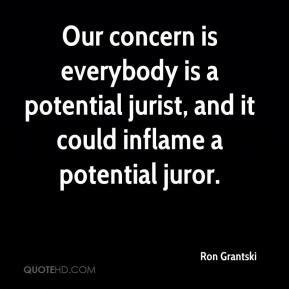 Our concern is everybody is a potential jurist, and it could inflame a potential juror. It's still a nightmare. It should never have happened. It's hurt too many people for no reason. 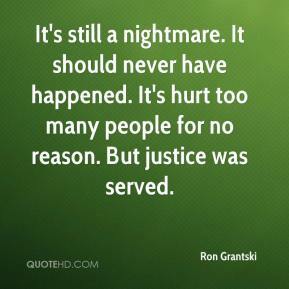 But justice was served. I teased him about leaving too late [that morning] to catch anything. I said, 'I think your Berkeley fishing trip is a fishy story,' ... girlfriend. 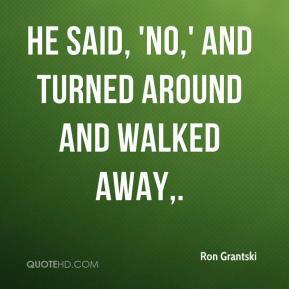 He said, 'No,' and turned around and walked away. 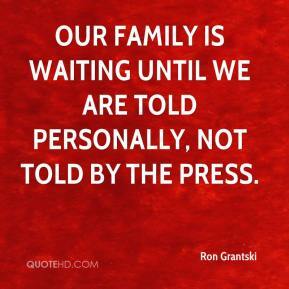 Our family is waiting until we are told personally, not told by the press.